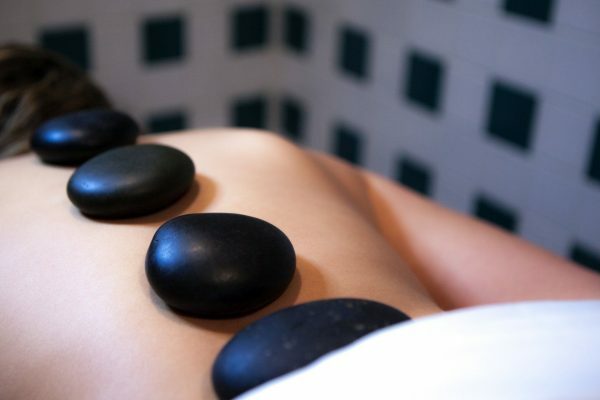 The Spa Adagio is a full service day spa located at the historic Francis Marion Hotel in Charleston, South Carolina. We blend friendly smiles, soothing aromas and relaxing sounds with an educated and experienced staff to guarantee you will leave feeling rejuvenated and renewed. Located in the lower lobby level. To learn more about Spa Adagio, please call 843-577-2444.